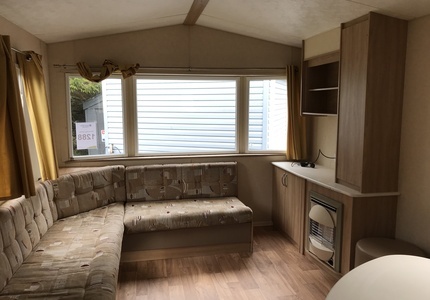 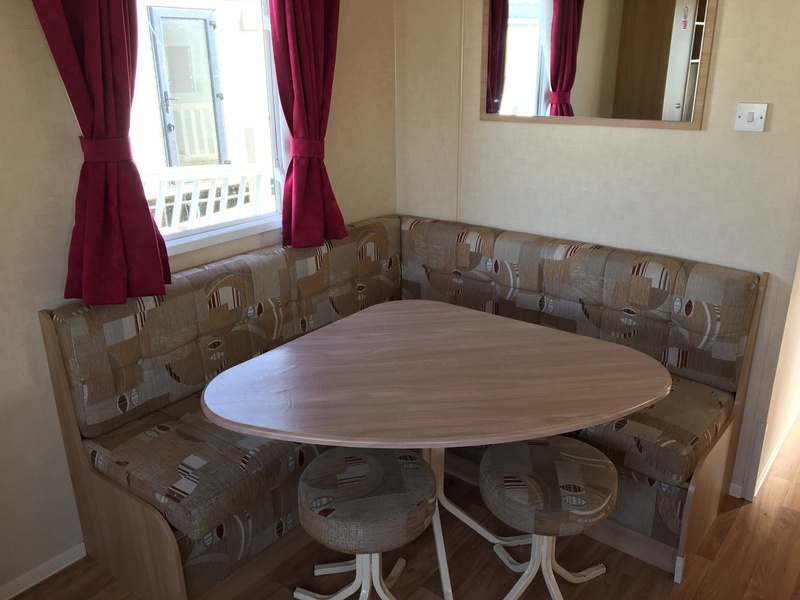 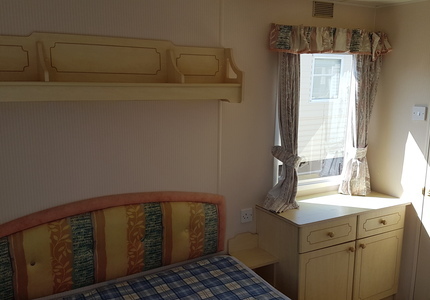 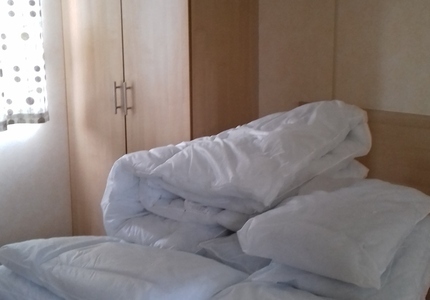 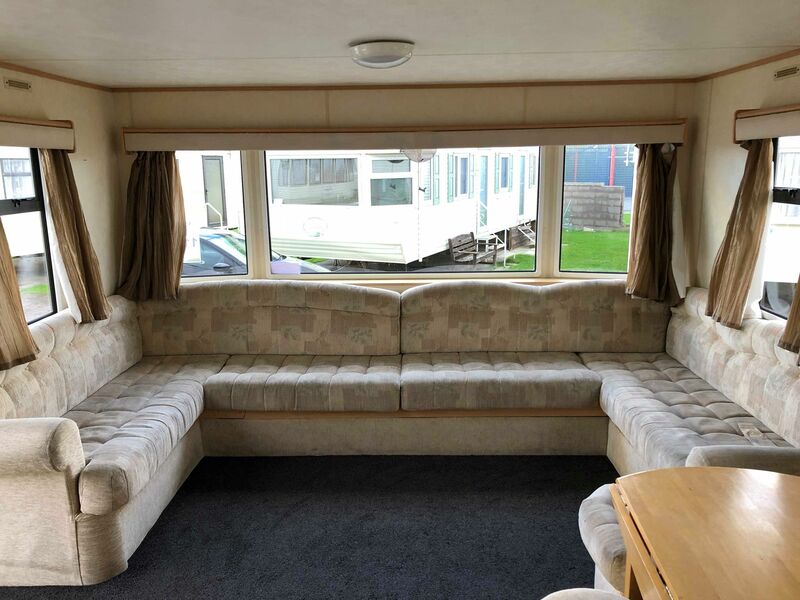 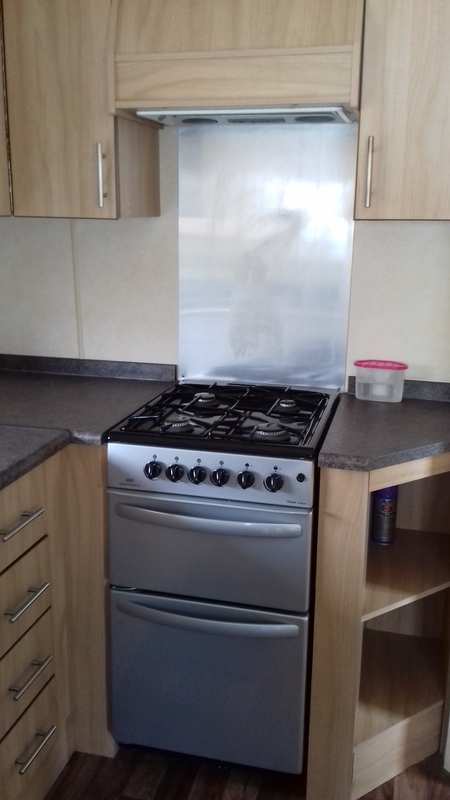 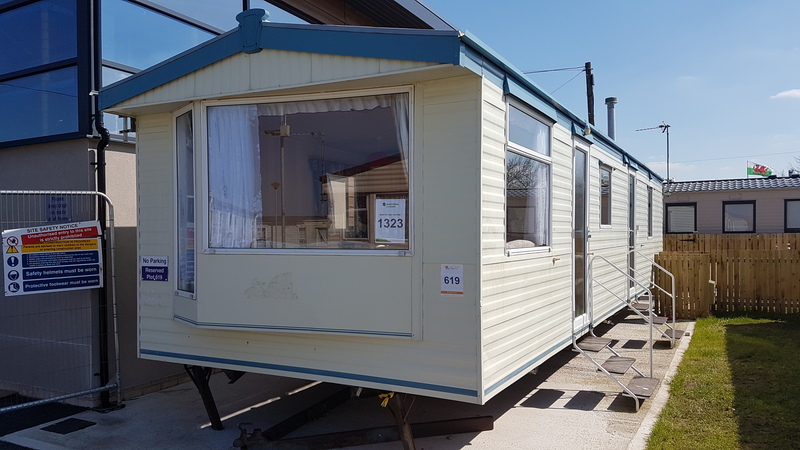 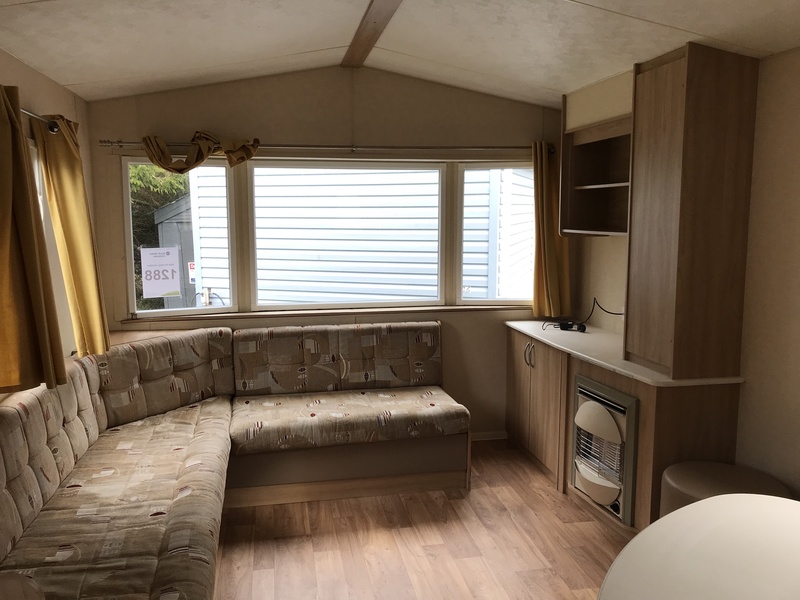 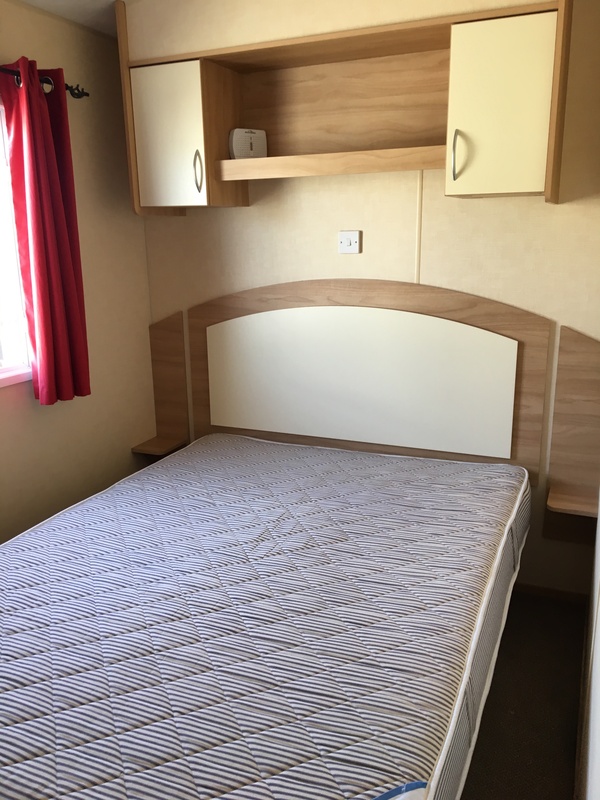 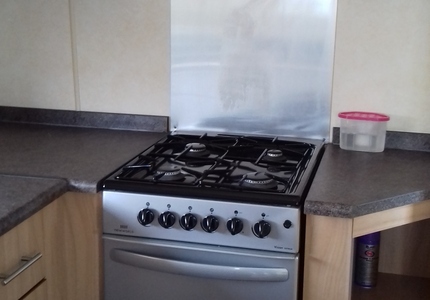 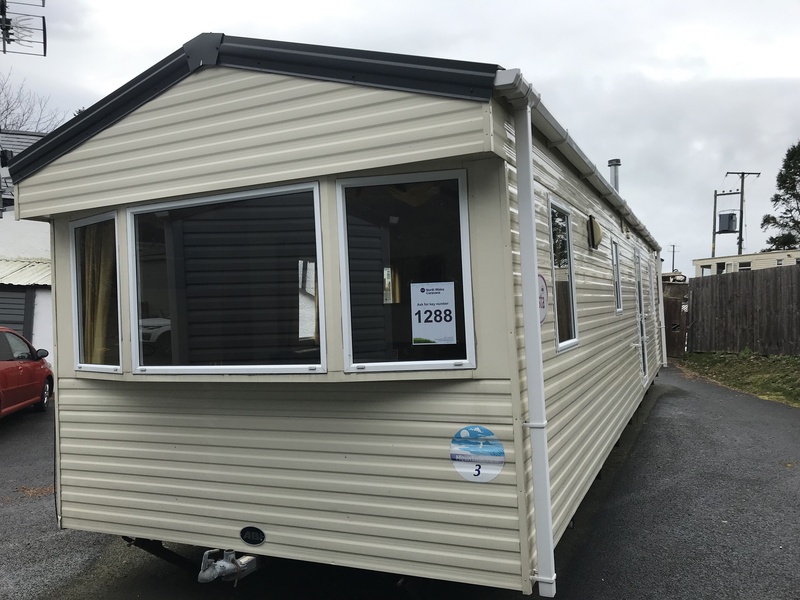 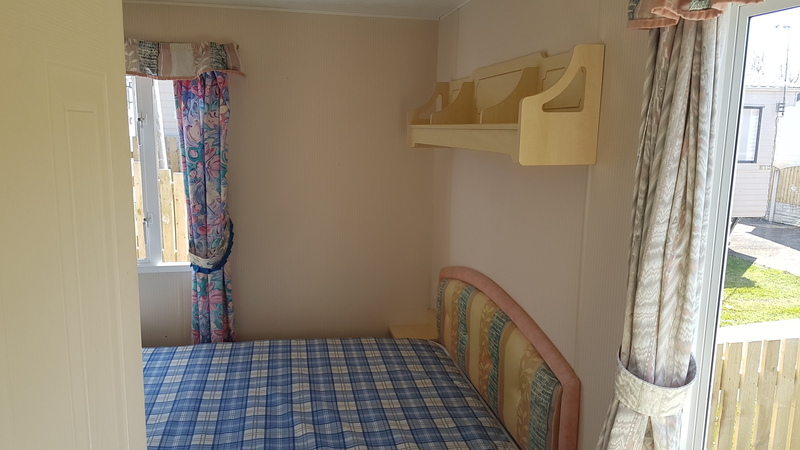 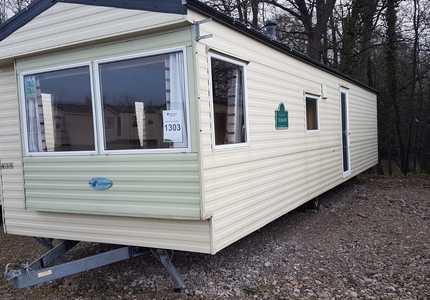 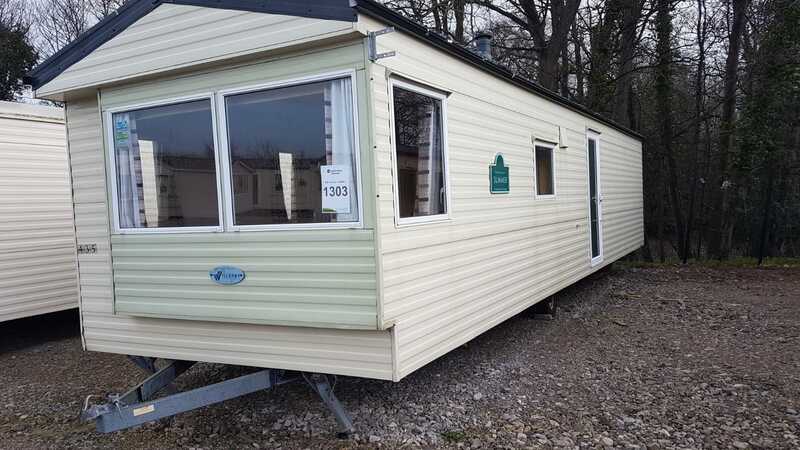 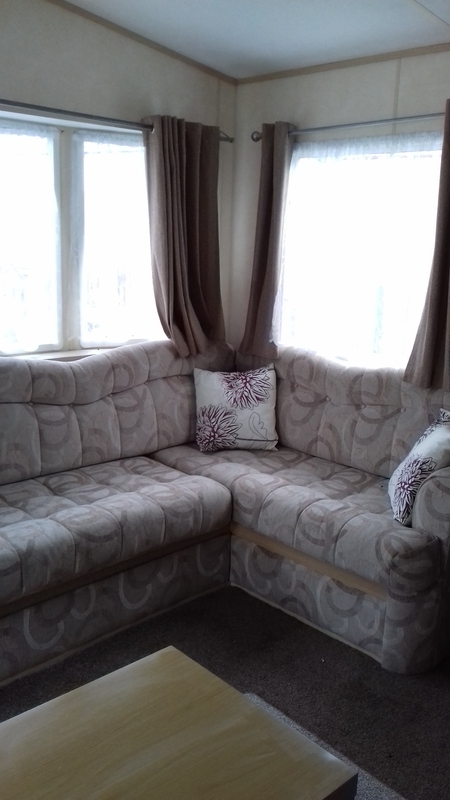 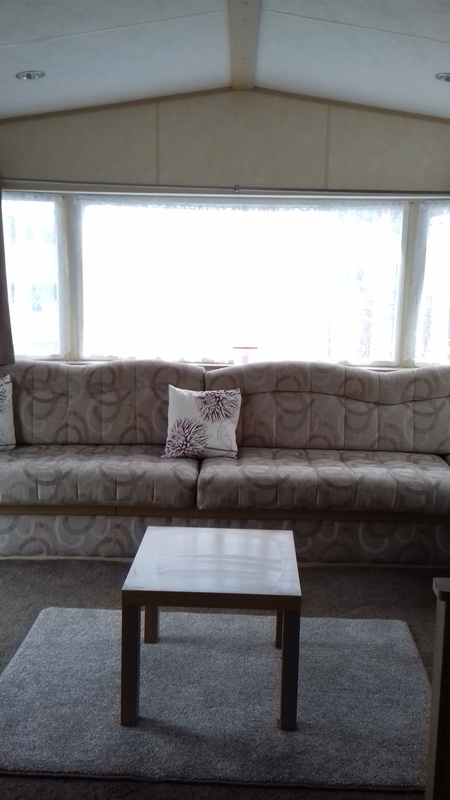 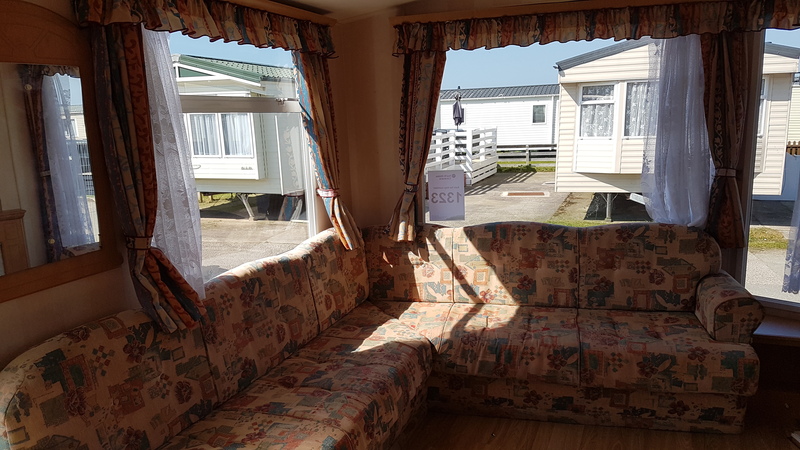 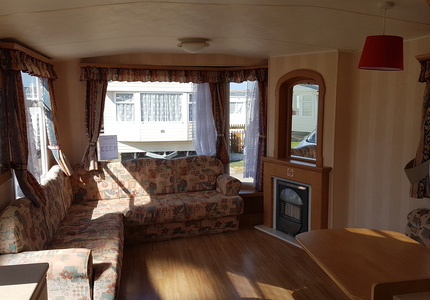 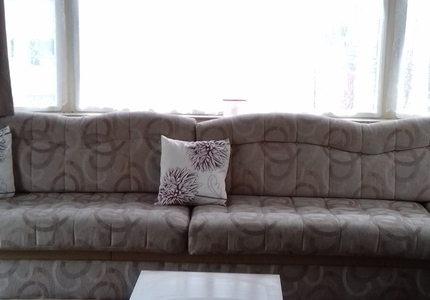 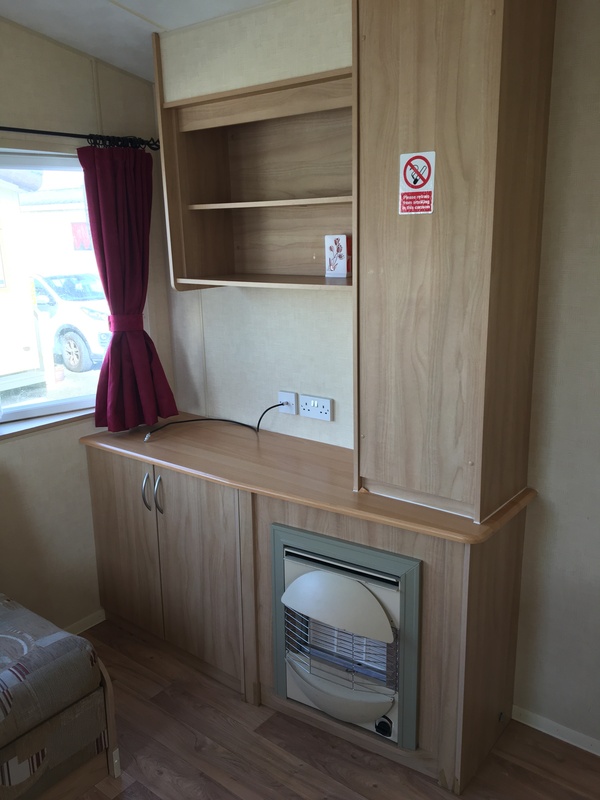 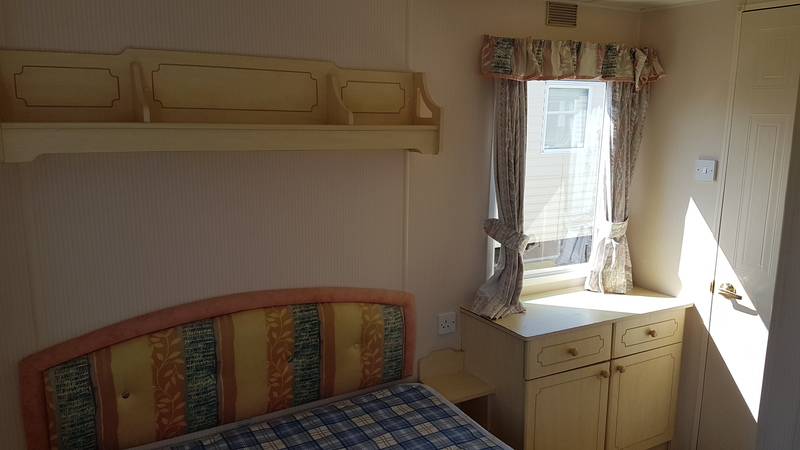 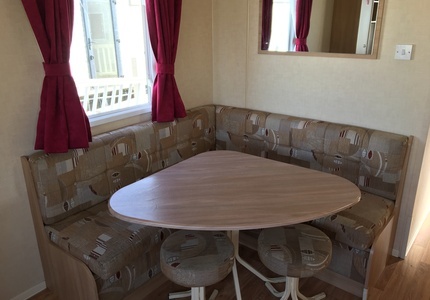 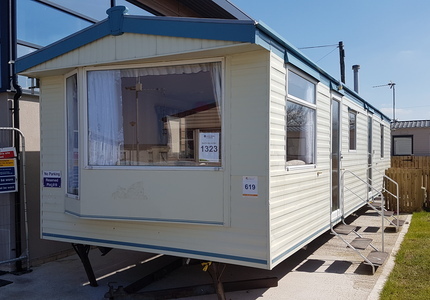 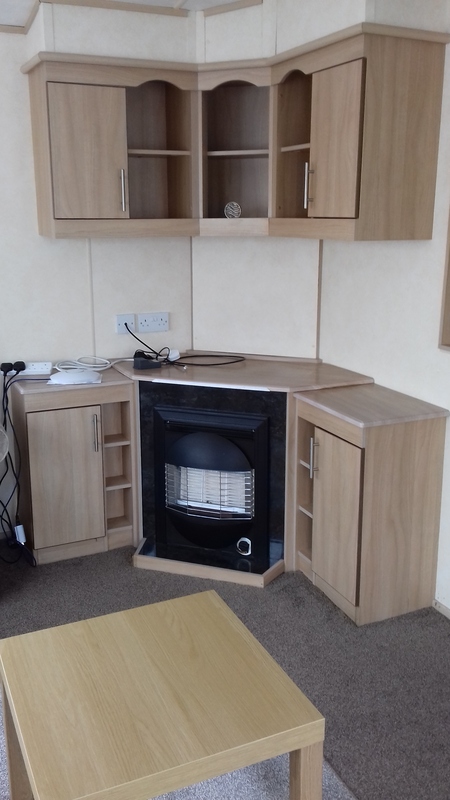 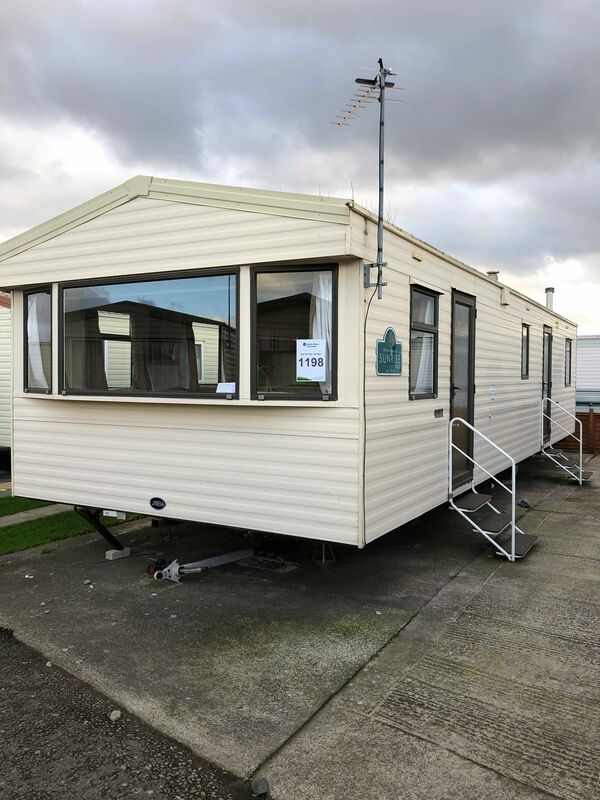 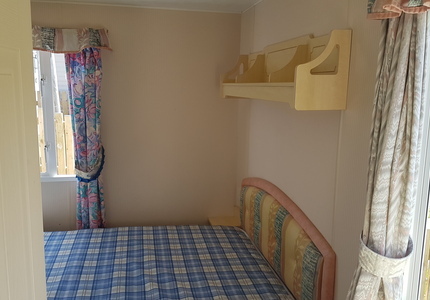 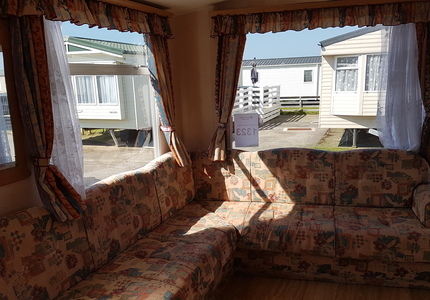 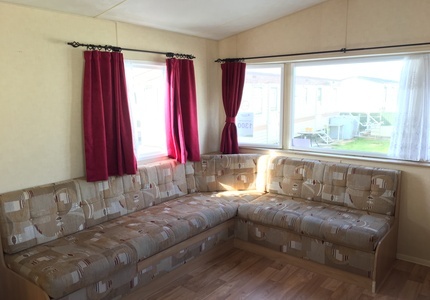 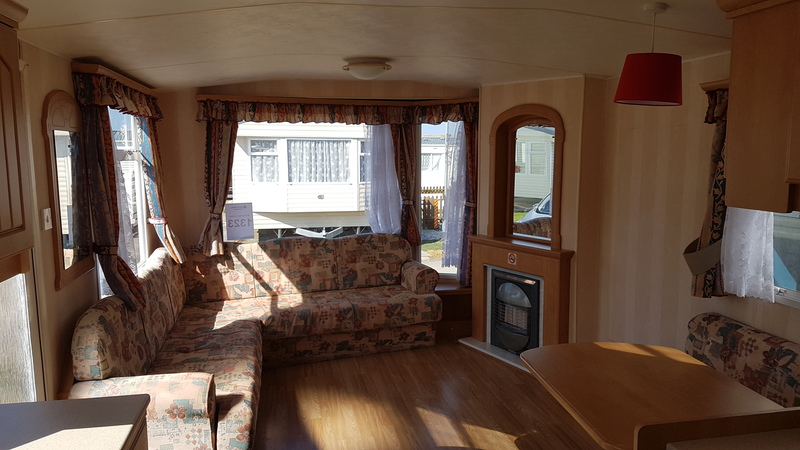 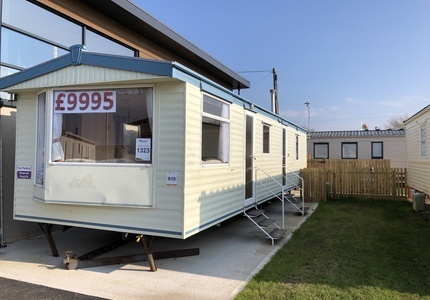 Super Starter Model for sale onto Golden Gate holiday park. 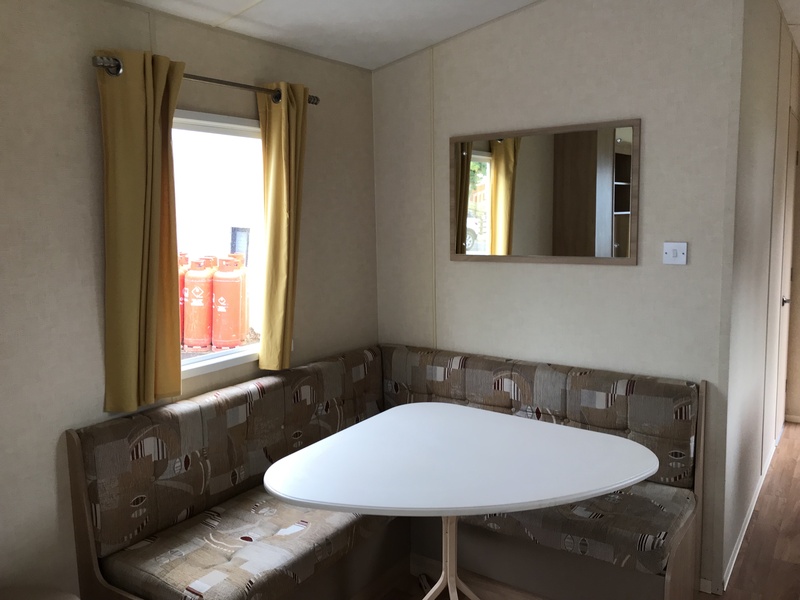 This includes 2019 Site Fees as well - Be Quick! 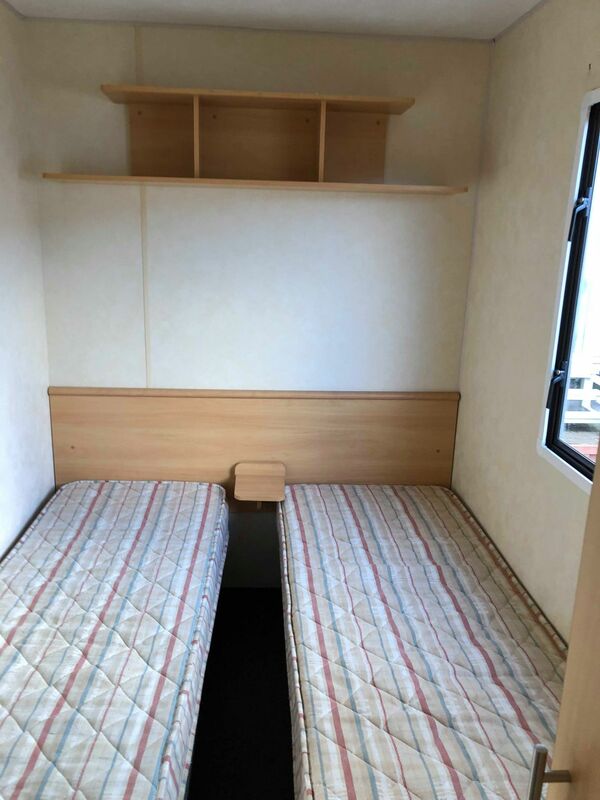 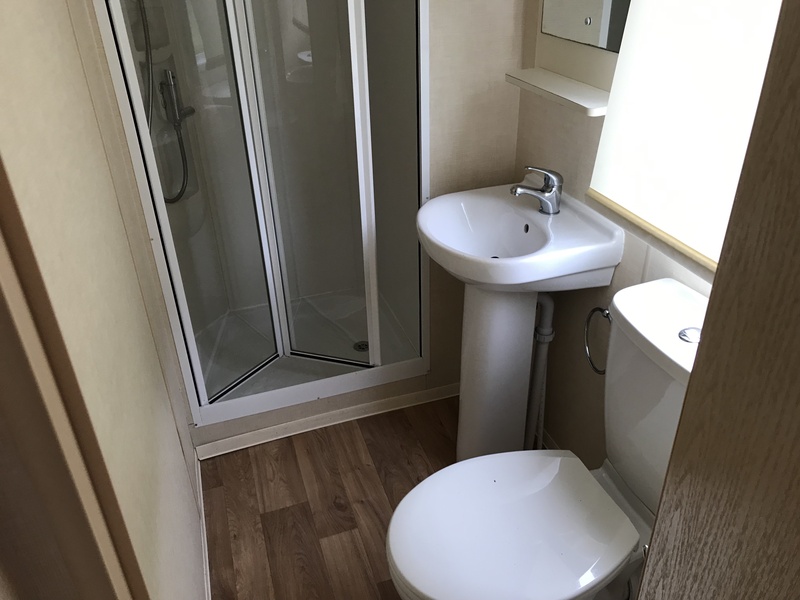 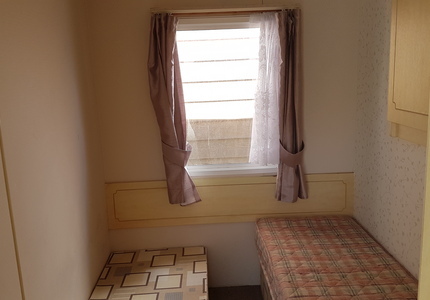 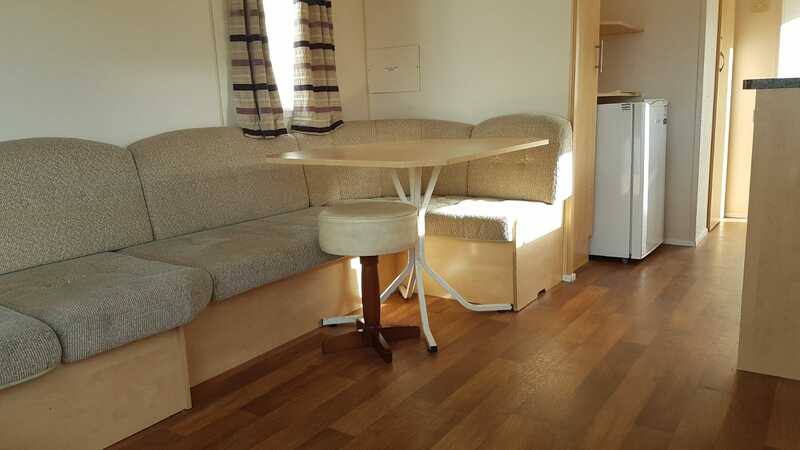 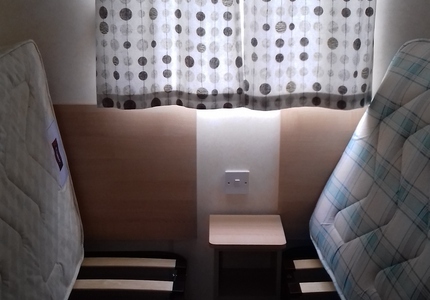 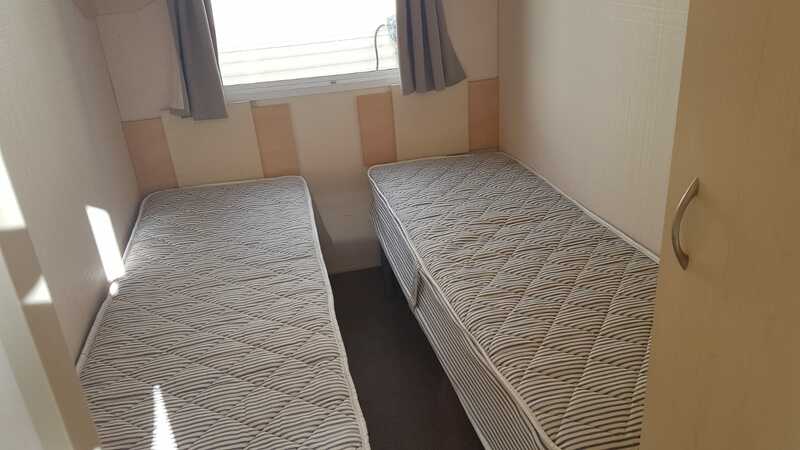 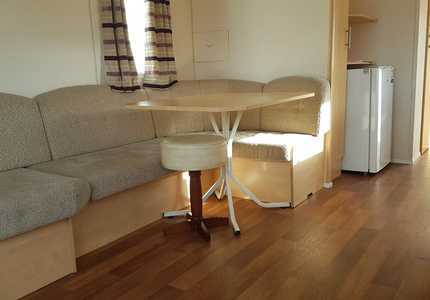 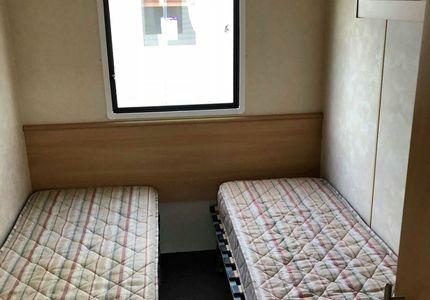 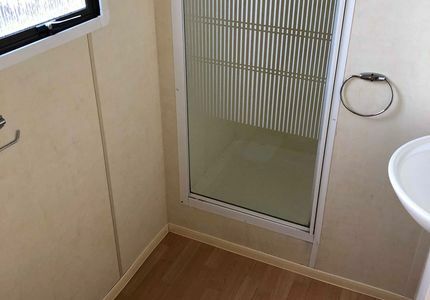 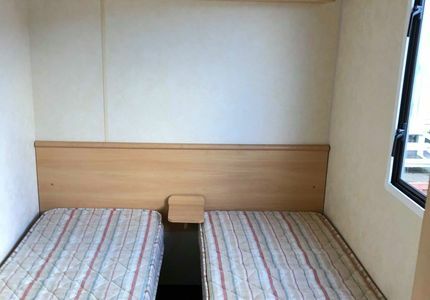 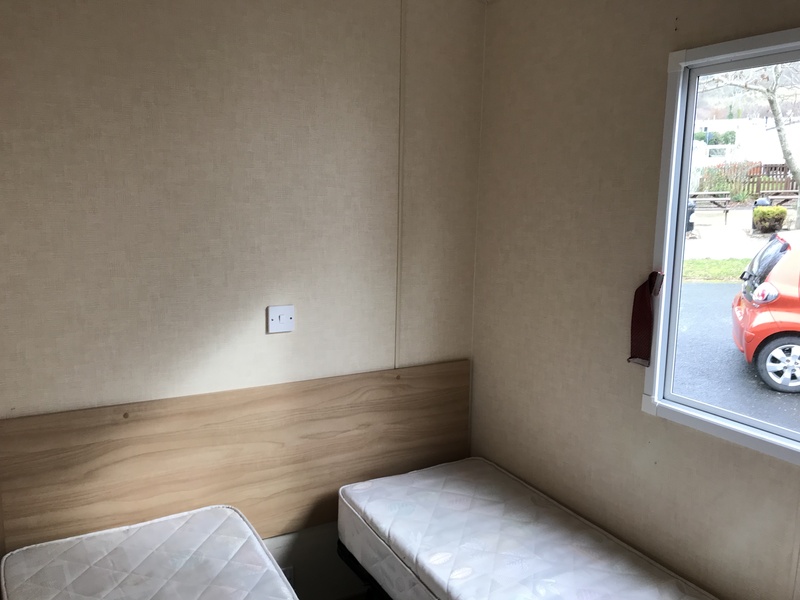 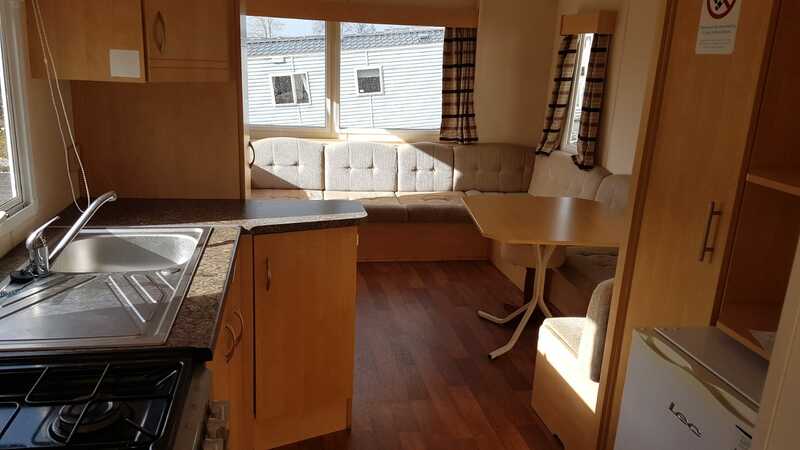 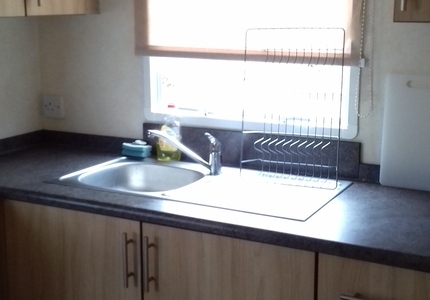 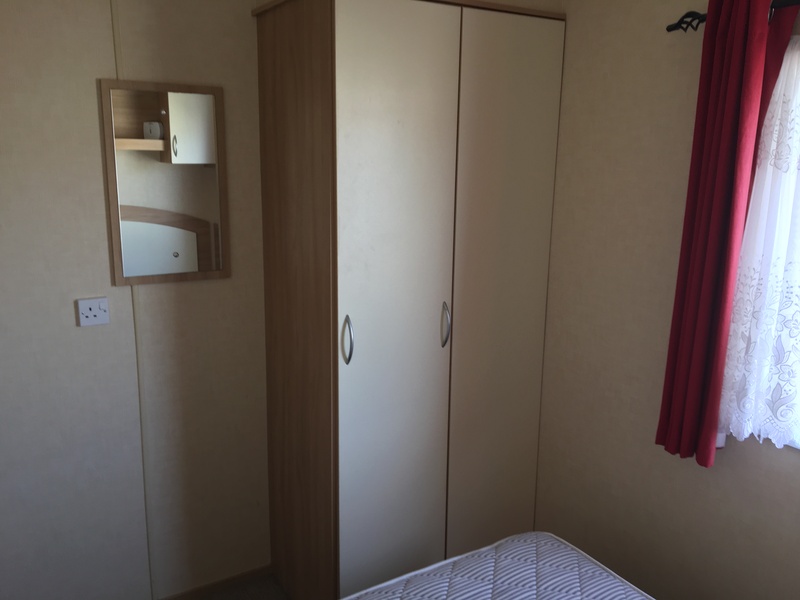 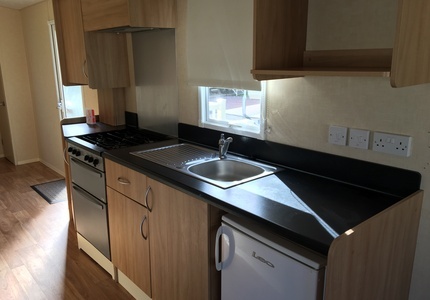 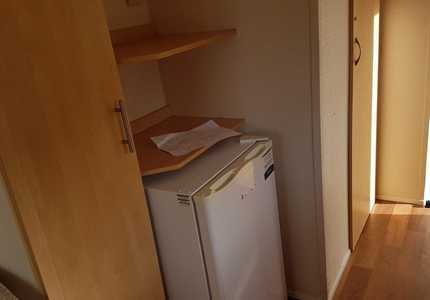 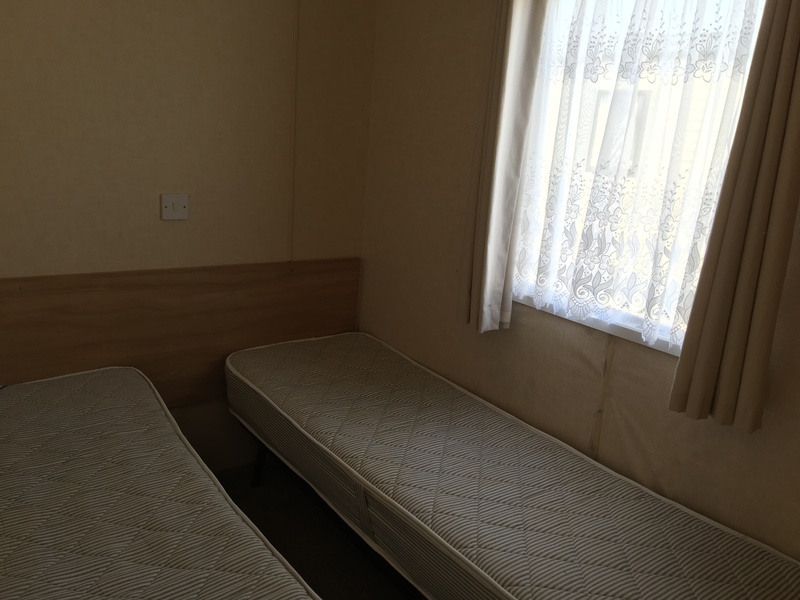 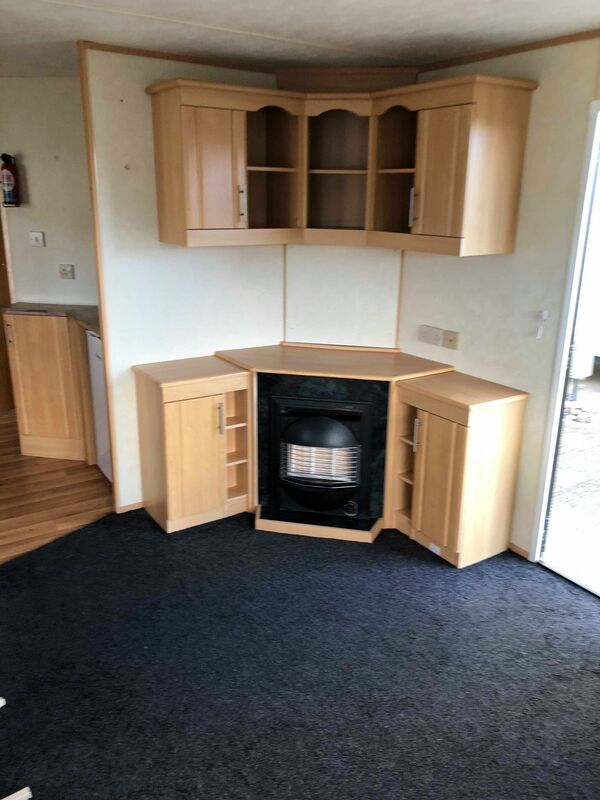 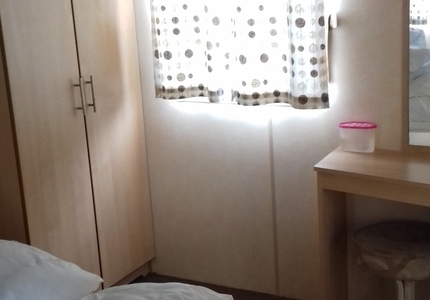 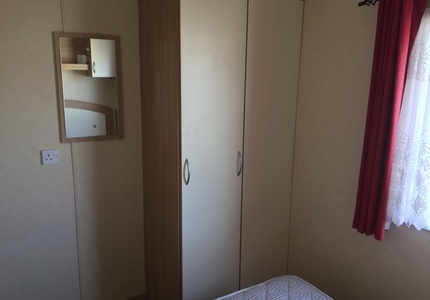 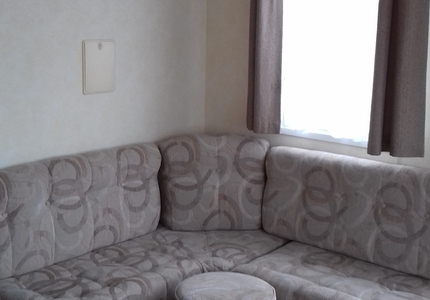 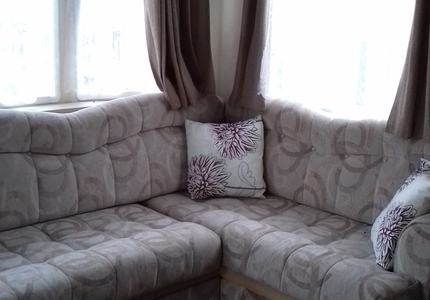 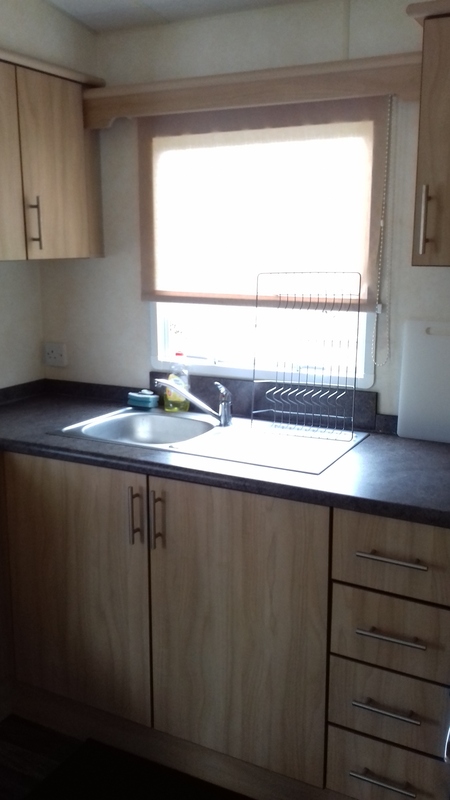 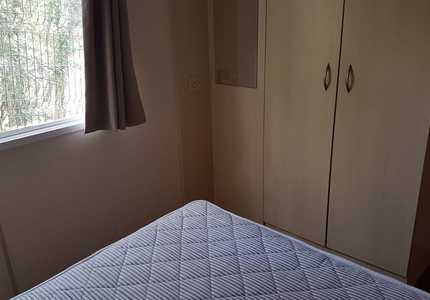 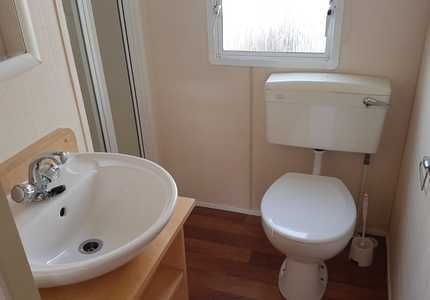 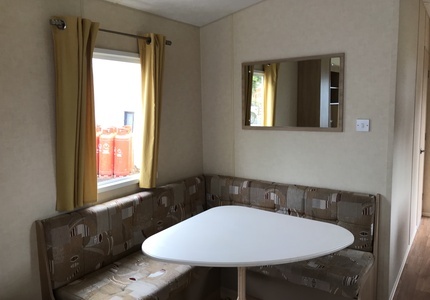 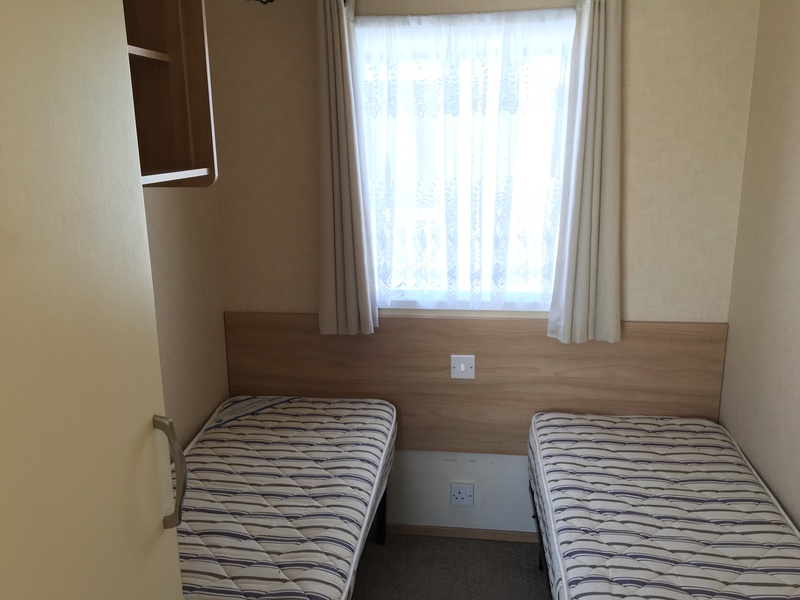 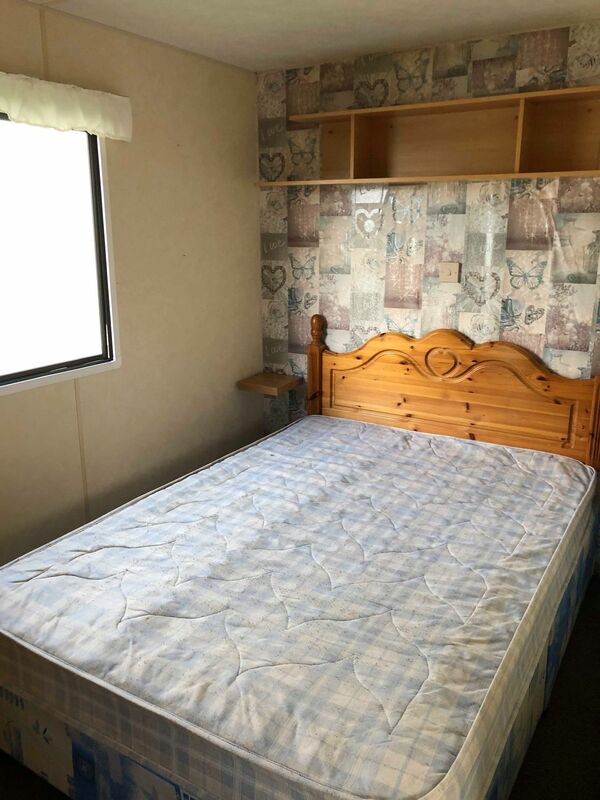 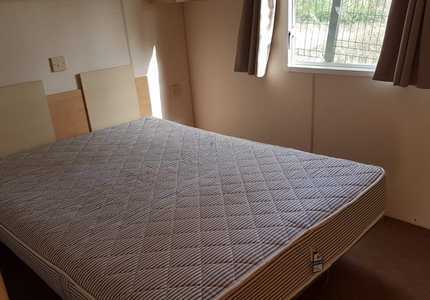 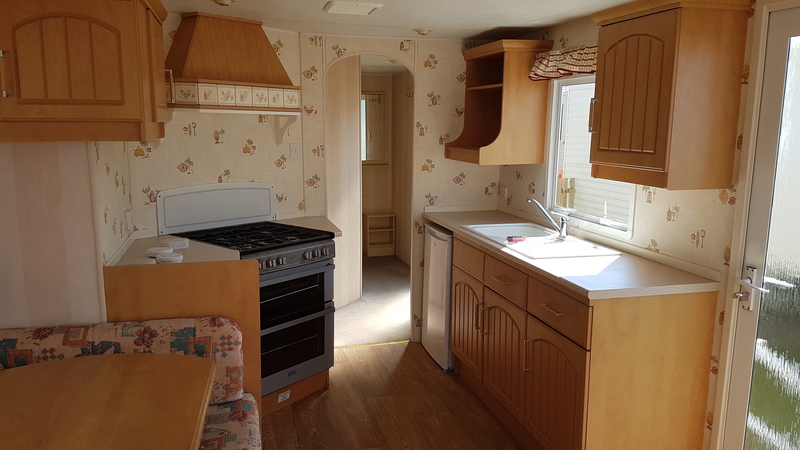 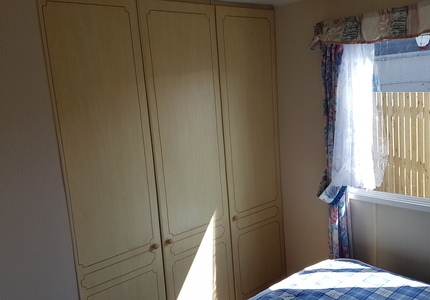 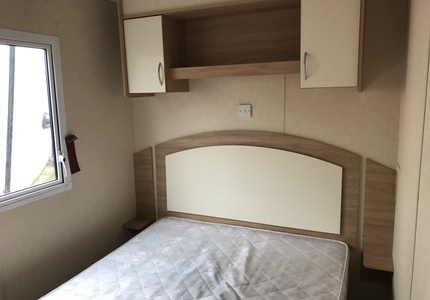 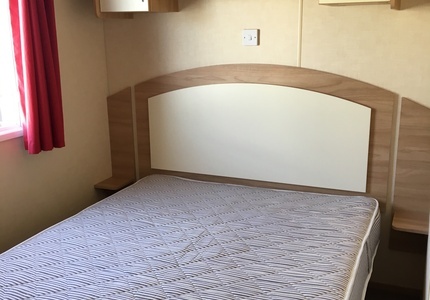 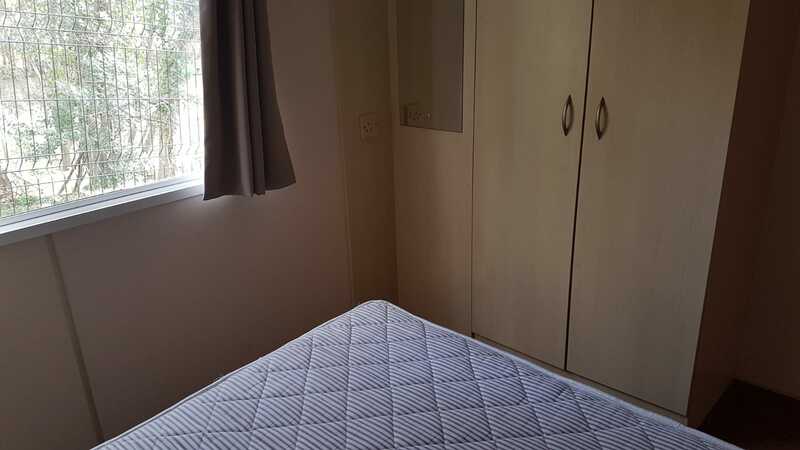 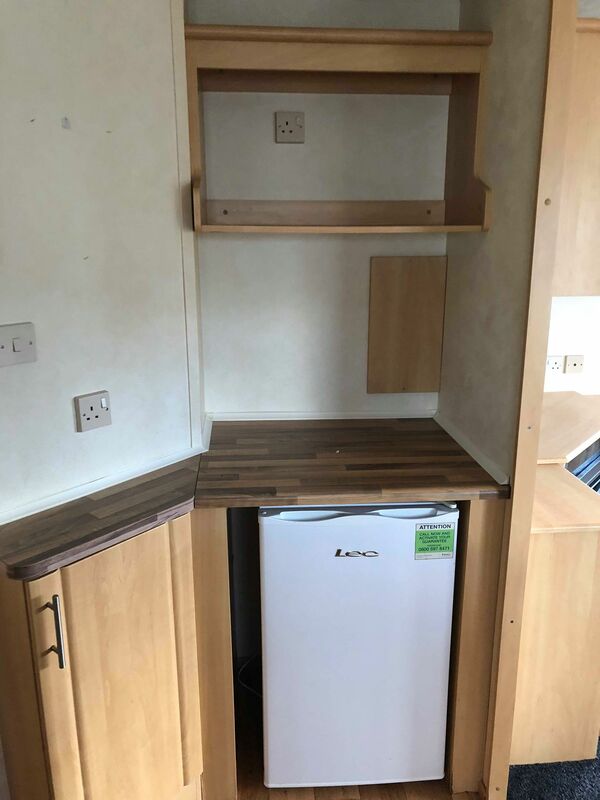 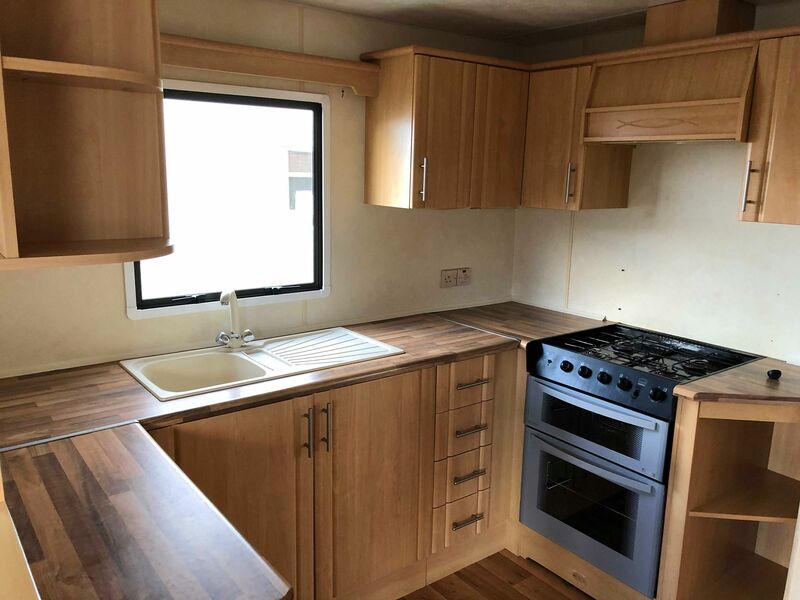 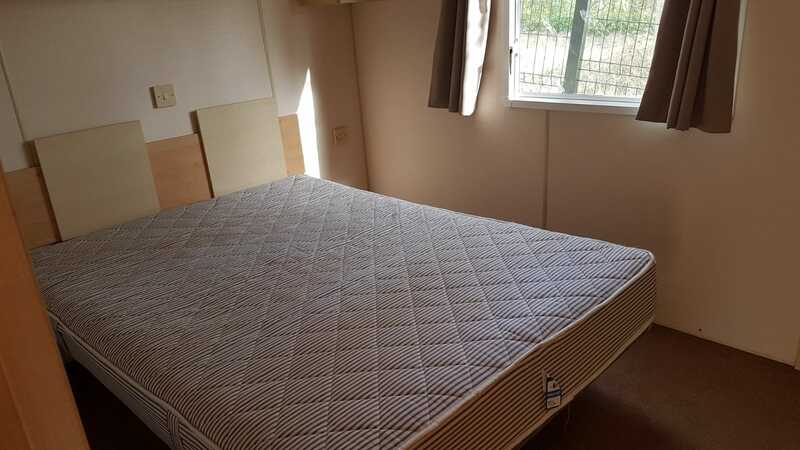 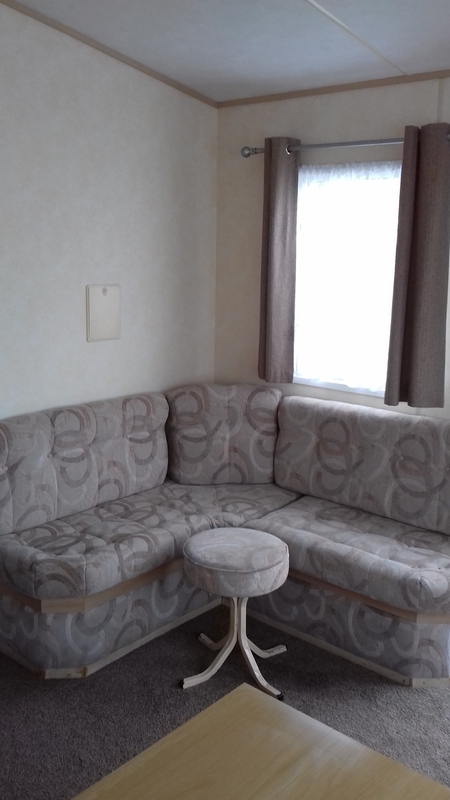 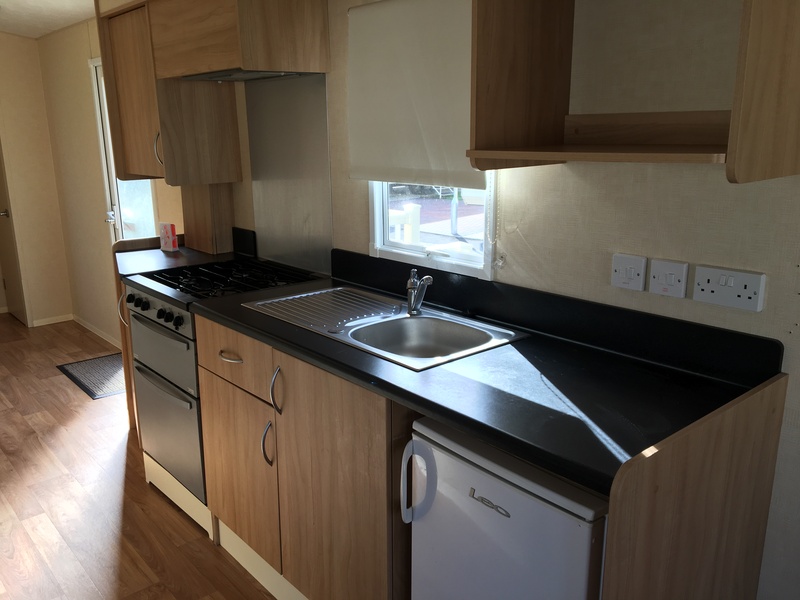 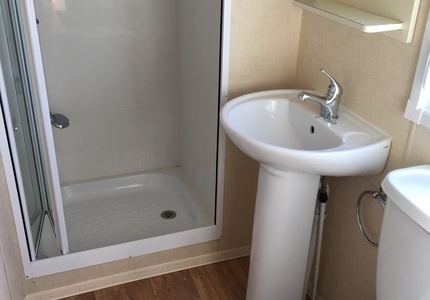 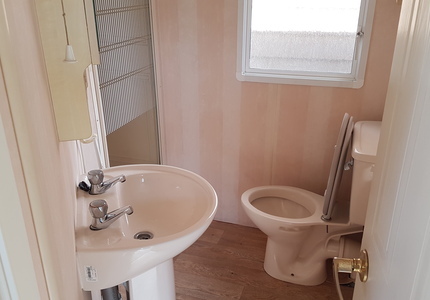 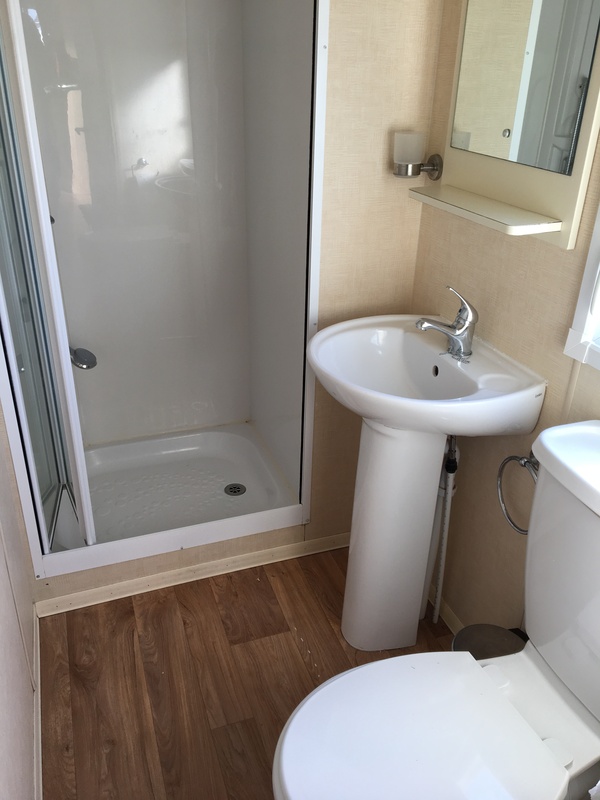 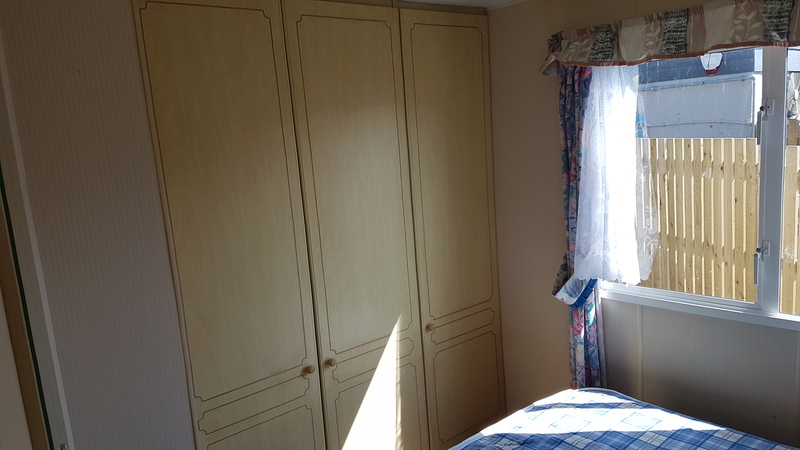 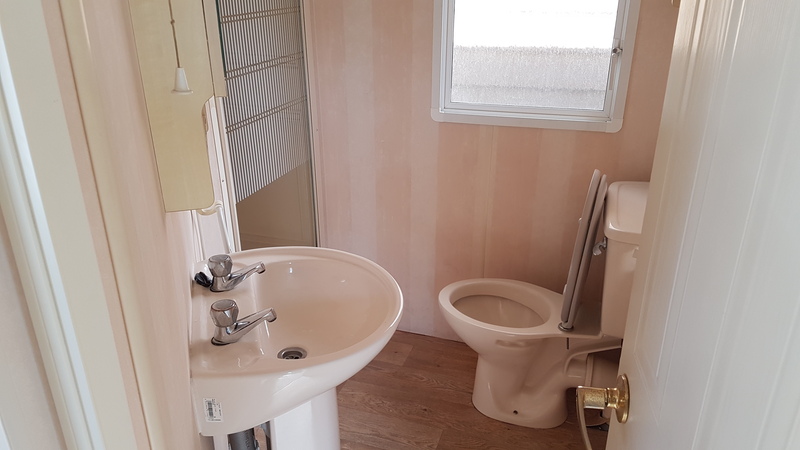 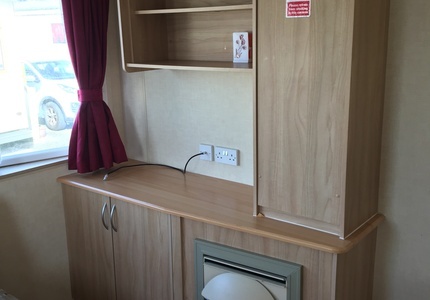 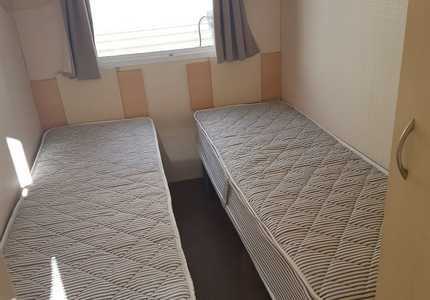 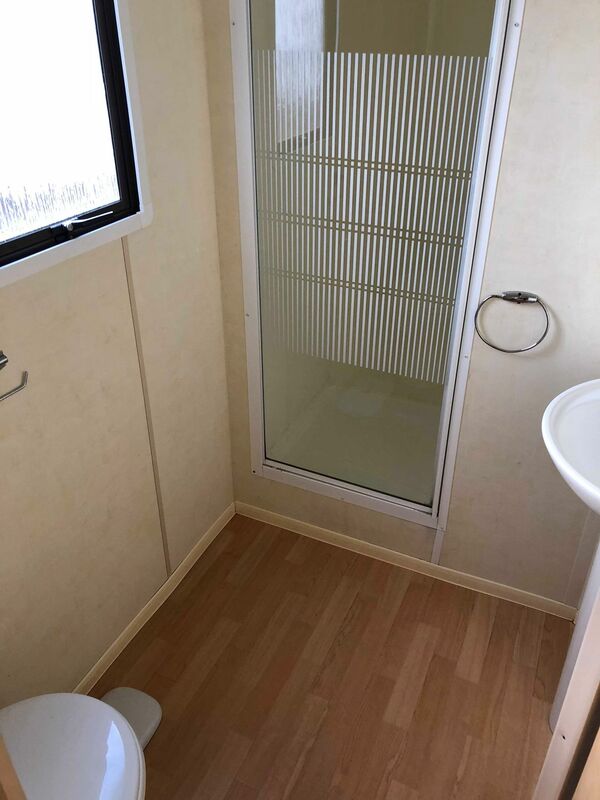 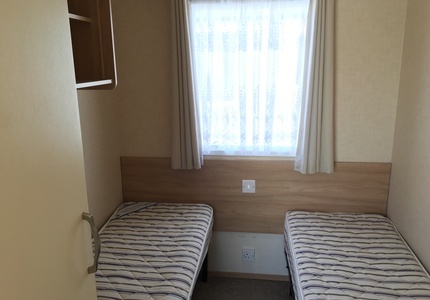 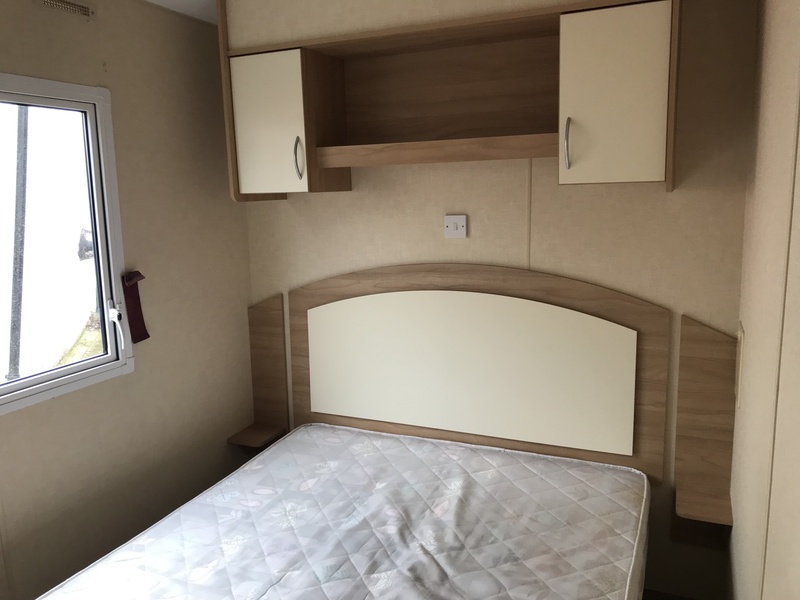 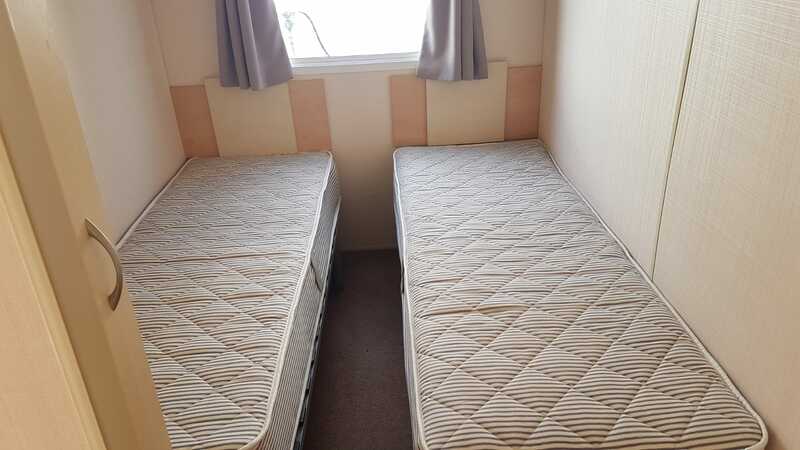 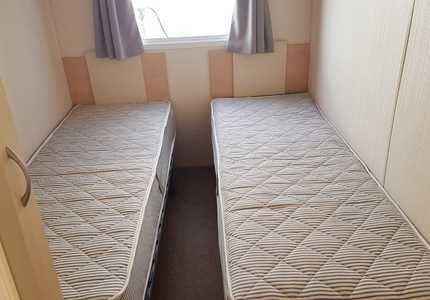 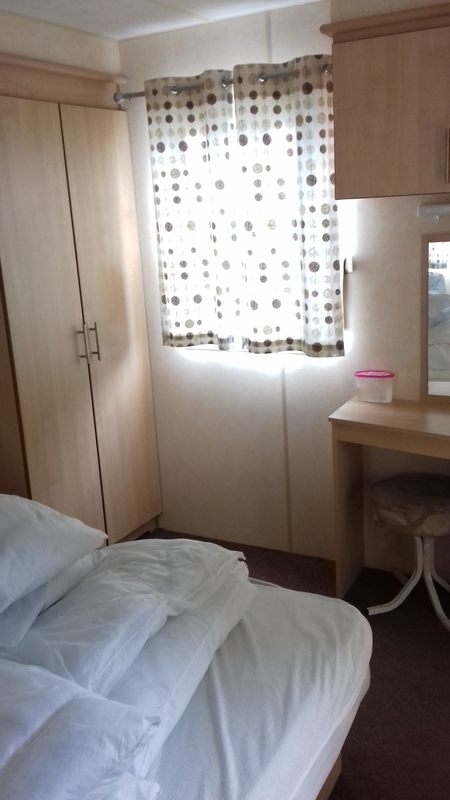 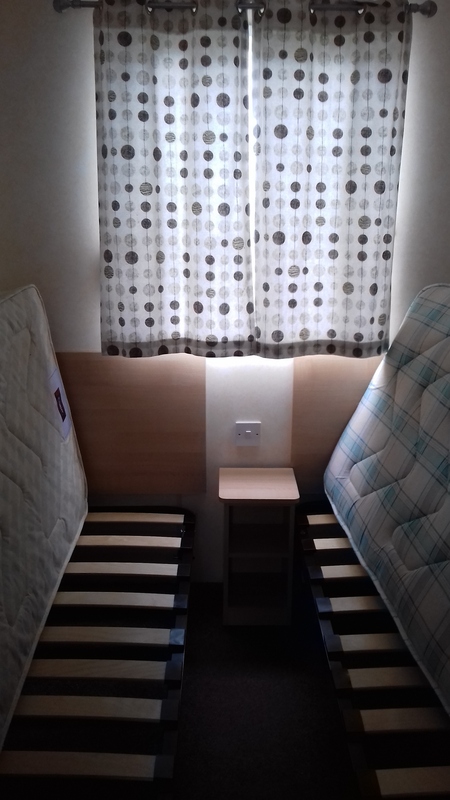 This is a 2 bedroom ABI Arizona for sale by an existing caravan owner. 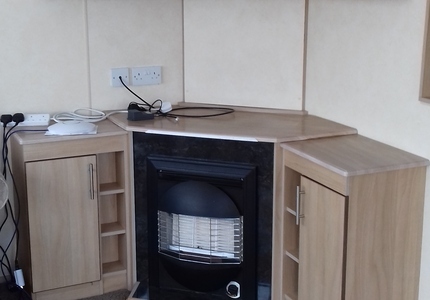 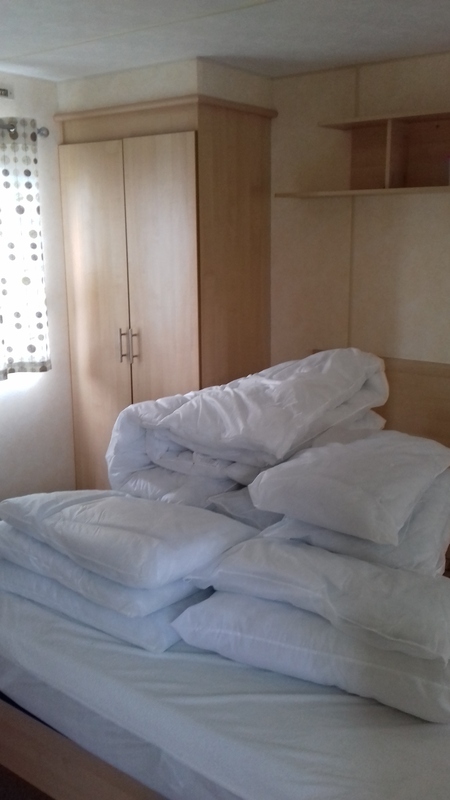 The caravan is set up and ready for use on plot 31 on Sirior Bach which is our beautiful countryside location. 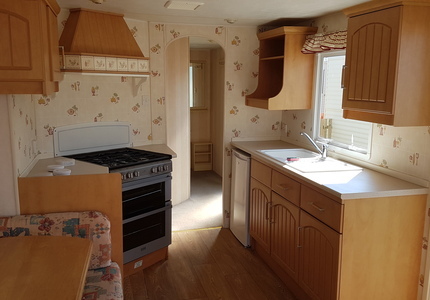 To arrange a viewing please contact the office on 01745 827 929. 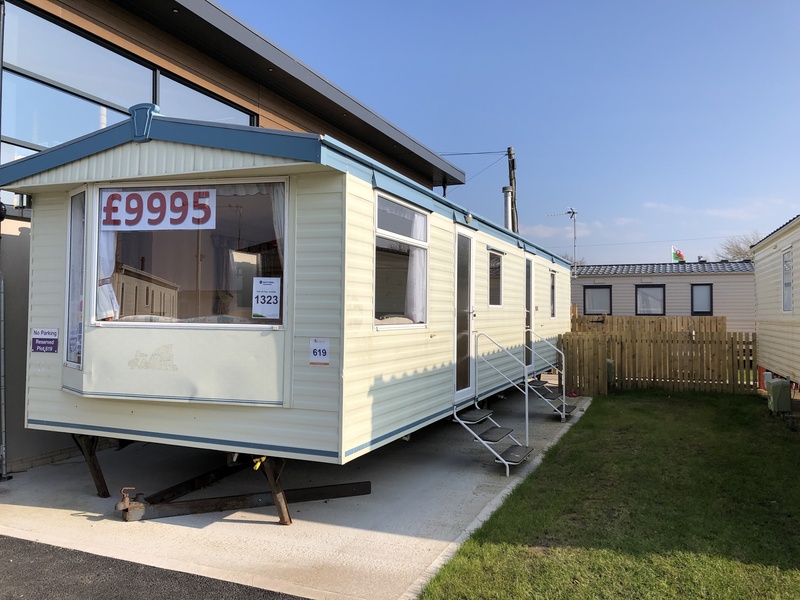 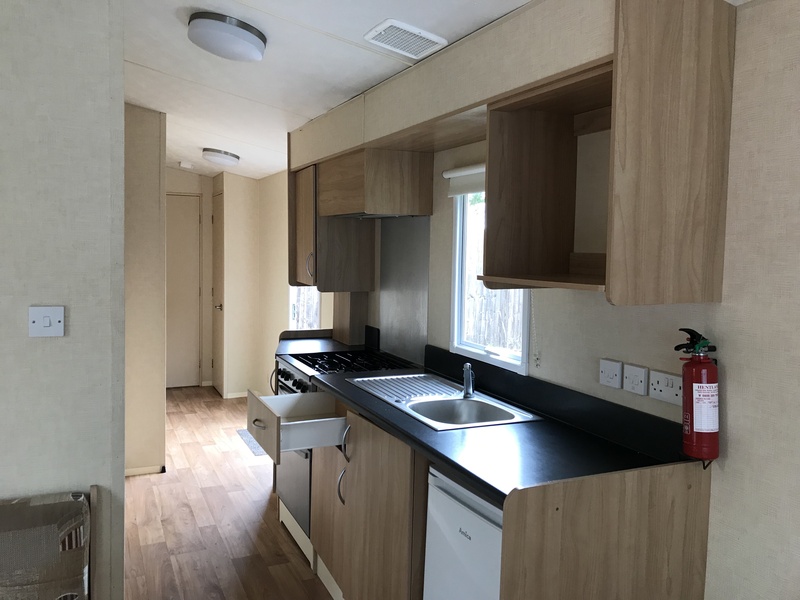 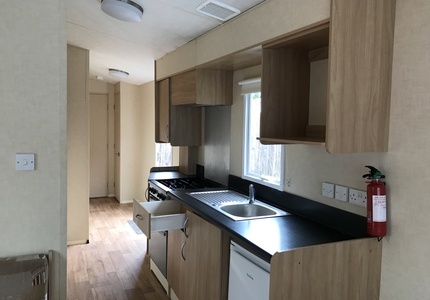 Willerby Summer for Sale. 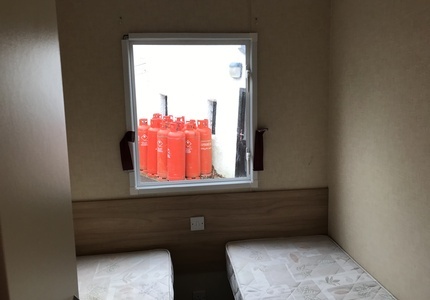 Ideal starter model. 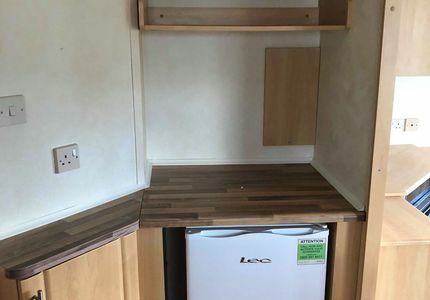 Comes with a choice of 3 parks. 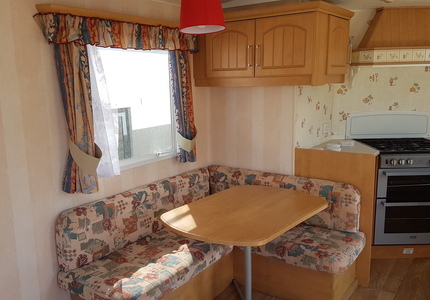 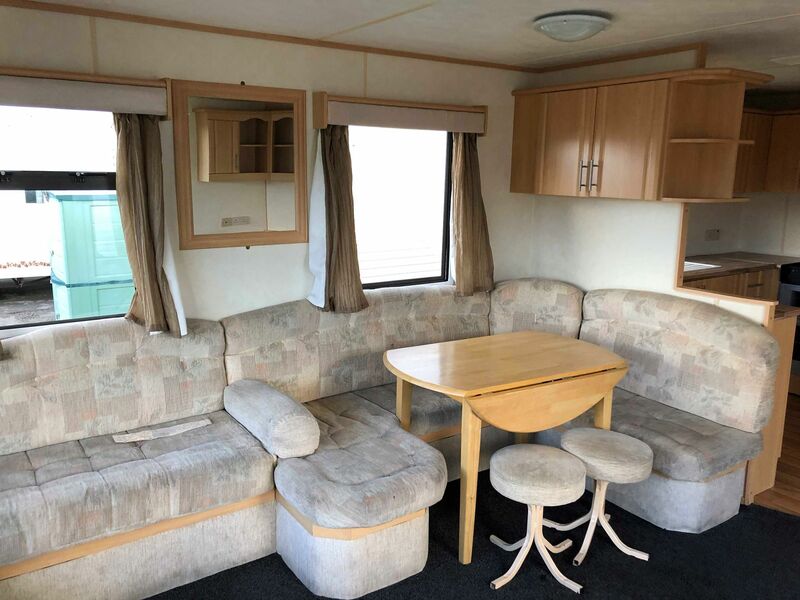 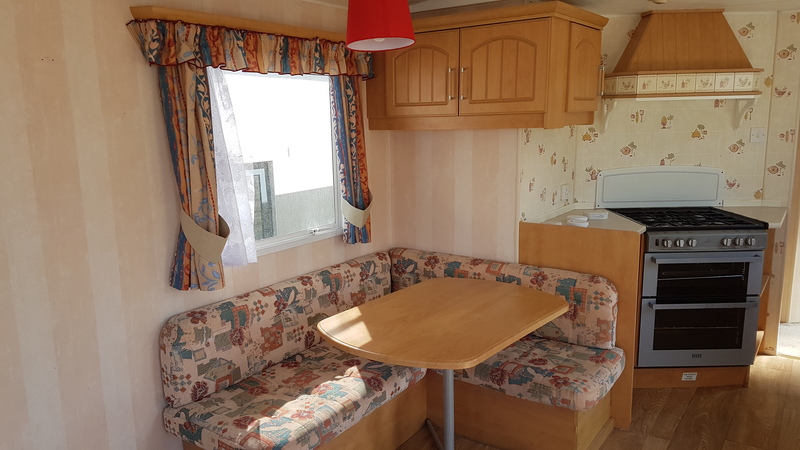 ABI Sunrise for Sale. 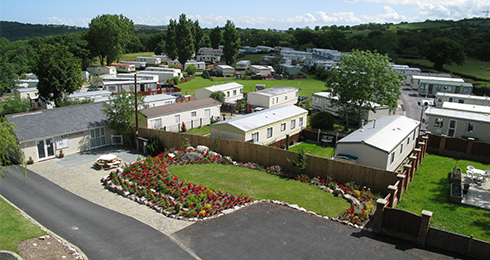 Choice of 3 parks. 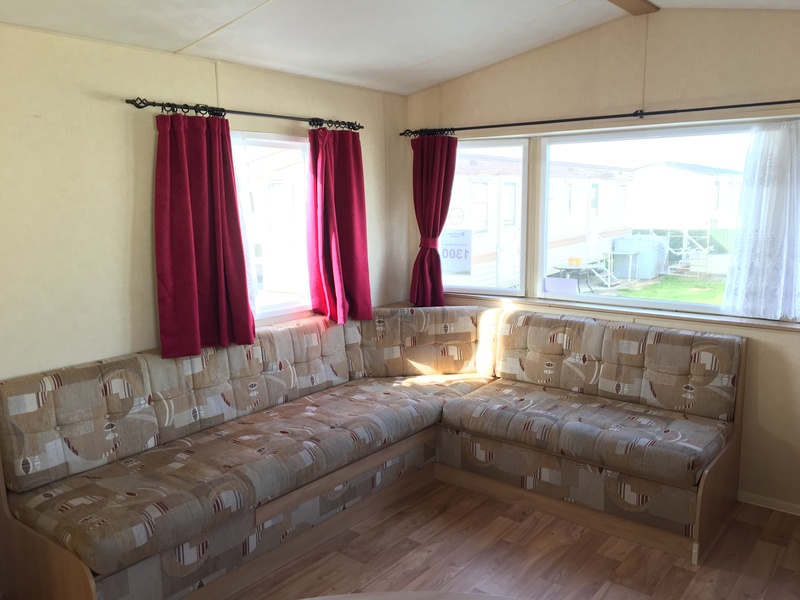 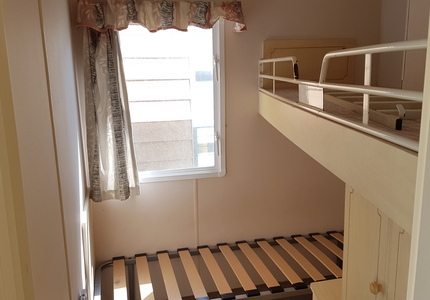 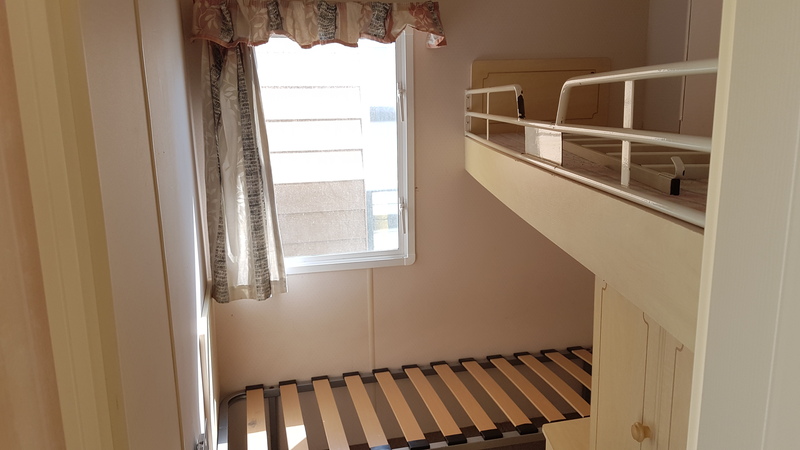 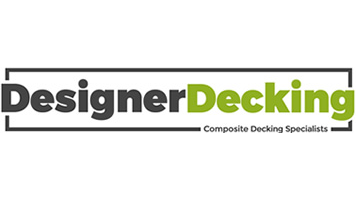 Includes siting and connection costs. 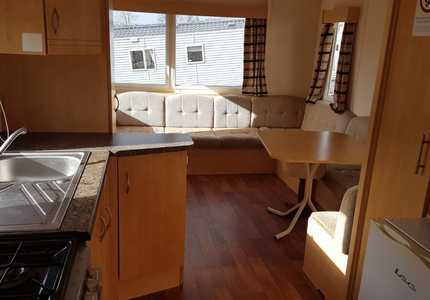 ABI Sunrise for Sale. 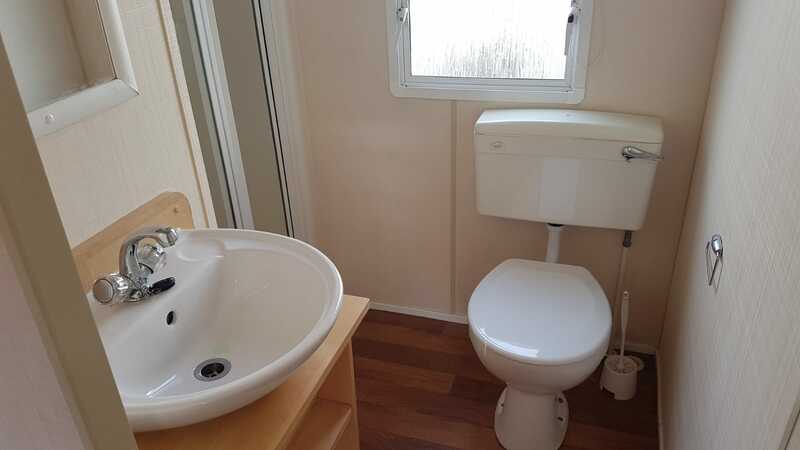 Spacious 12 foot wide model. 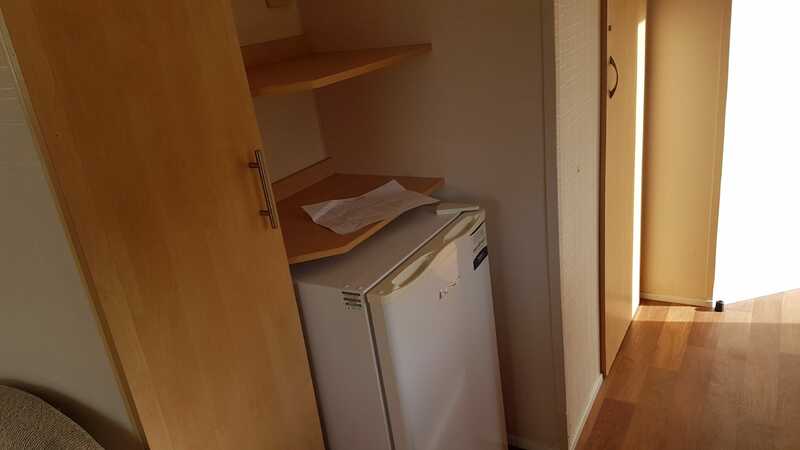 Ideal starter model. 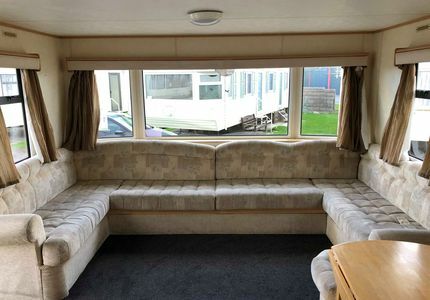 ABI Vista for Sale. 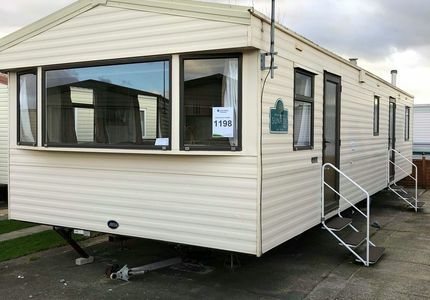 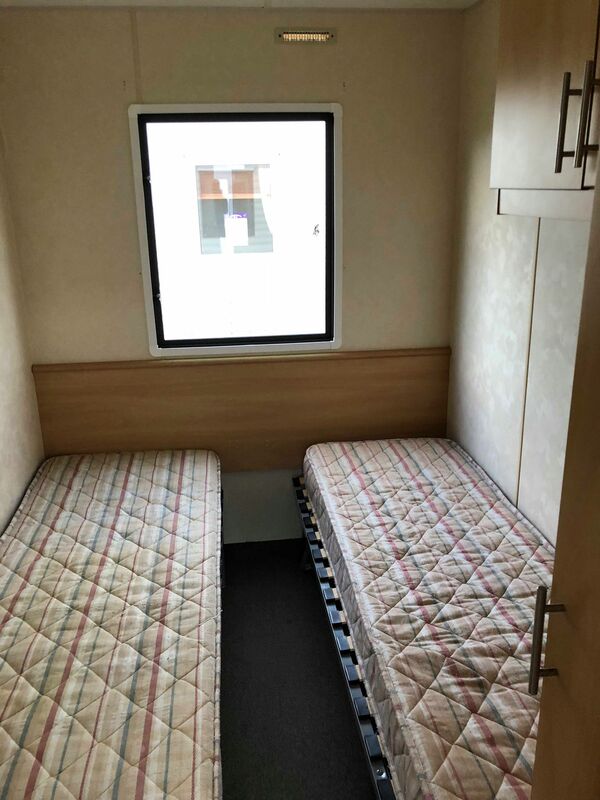 Ideal first time buyer caravan. 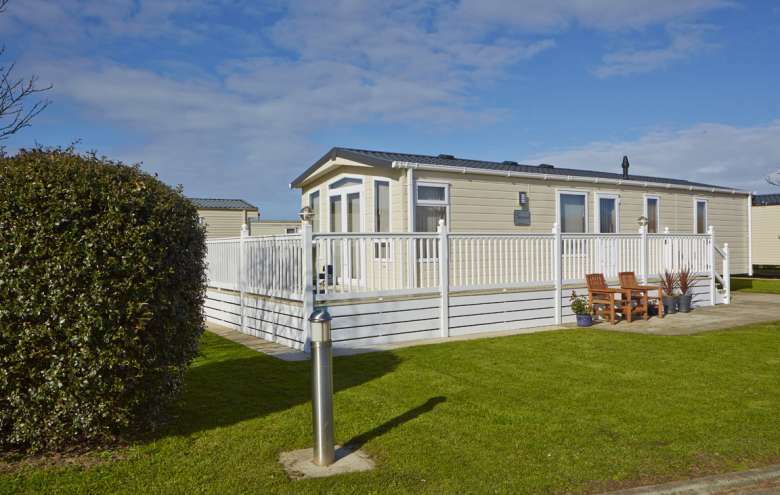 Choice of 3 parks in Towyn and Abergele. 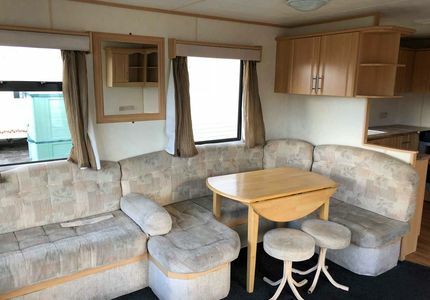 ABI Vista for Sale. 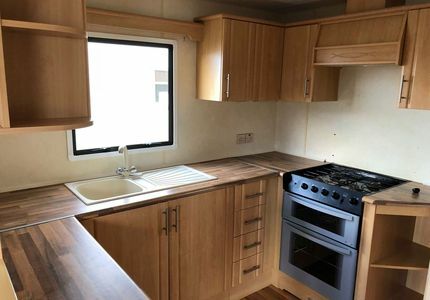 Ideal starter caravan. 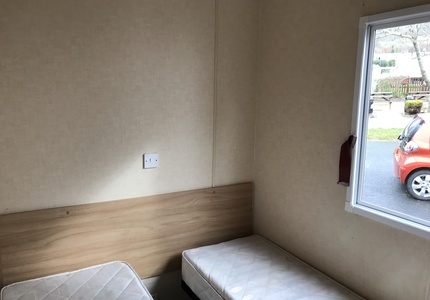 2019 Site Fees Included. 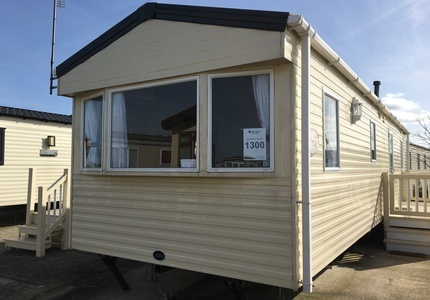 Willerby Summer for Sale. 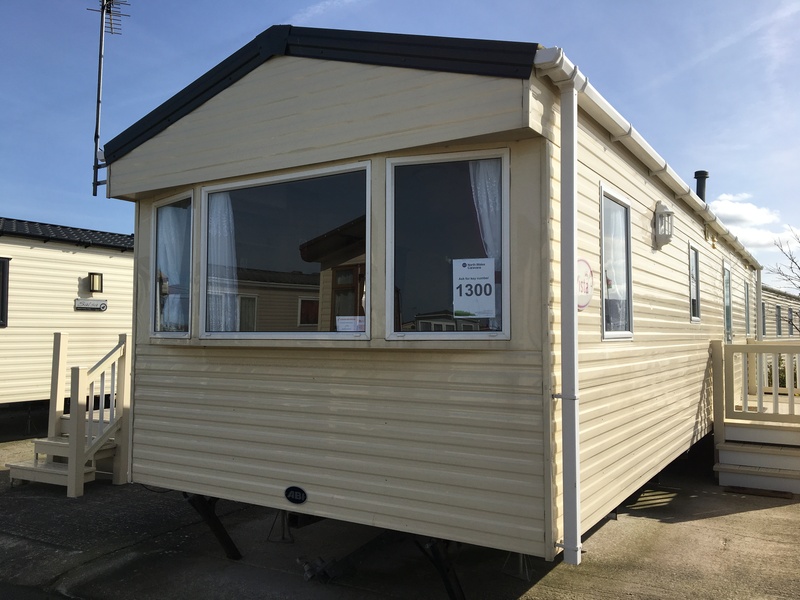 Ideal 10foot wide starter model. 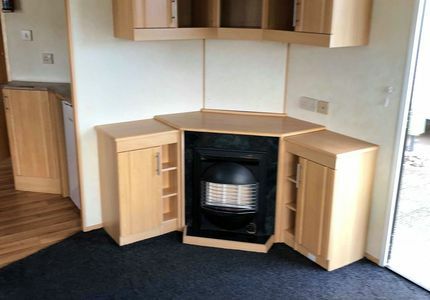 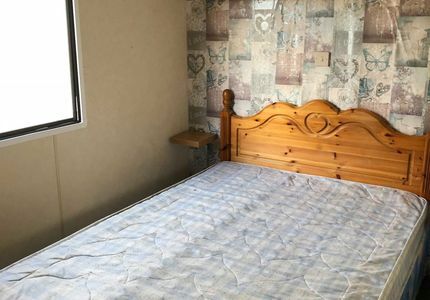 Includes all siting and connections.